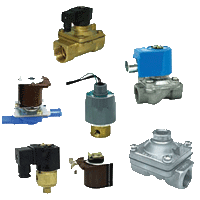 Solenoid operated valves are devices that control the flow of liquids or gases. 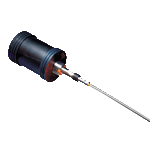 Goyen manufactures and distributes valves that are designed for specific applications relating to the control of Gas, Fuel, Air, Water or Light Oils. There are two principal types of operation for solenoid valves – Direct Lift and Pilot Operated. In these models, movement of the plunger directly opens or closes the valve as the sealing disc is attached to the plunger. 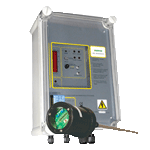 The valve will operate from zero pressure differential to its maximum rated pressure. Direct Lift Valves are available in normally open or normally closed configuration. 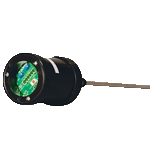 These models are equipped with a diaphragm or piston which provides the seal for the main valve orifice. These valves are used to handle much greater flow or pressure requirements than direct-acting valves. Two designs of Pilot Operated valves are available, either a floating diaphragm which requires a small pressure drop across the main valve orifice to remain in the open position, or a coupled diaphragm which is mechanically held open via a direct linkage to the solenoid plunger. The coupled design will operate with zero pressure drop across the main valve orifice. 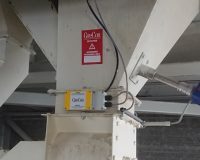 Both Direct Lift and Pilot Operated Valves are available in normally open or normally closed configuration. 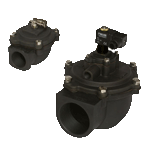 These valves have one inlet port and one outlet port and are used as an on/off valve to control the flow of liquids or gases. These valves enable the application and release of pressure from closed-end systems, such as the air-piloted operation of hydraulic or pneumatic control valves or single-acting cylinders.